The first thing that you can do is using the sheer material to decorate the fireplace. You can create a garland from the sheer material. 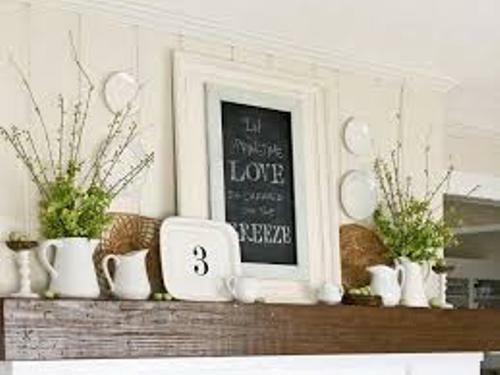 It can bring unique style at the top of the fireplace mantle. If the garland is in green, you can use orange or yellow sheer ribbon to decorate the garland. If you want to make the fireplace beautiful and fantastic, you can use yellow lilies. The flowers are impressive for spring seasons. 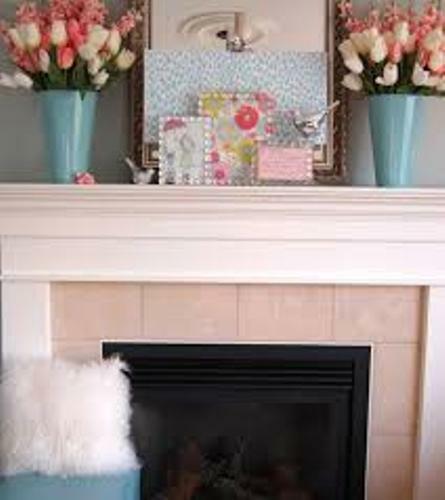 The fireplace mantle often looks old and boring all of the time because you do not add a bright tone in the space. Use a simple clear glass vase and fill it with yellow lilies. If you are interested with yellow lilies, you can have tulips, crocus, or daffodils. The sparkling look is nice to spot inside the fireplace mantle. Bring the reflective surface by having the antique gold potteries at the top of the fireplace mantle. It can banish the casual feeling and evoke the luxurious look inside the living room. If you do not have a lot of money for decorating the fireplace, you just have to change the old fashioned with a new one. For instance, you can repaint the white fireplace with a new yellow, orange, rust, or even gold colored fireplace surround. 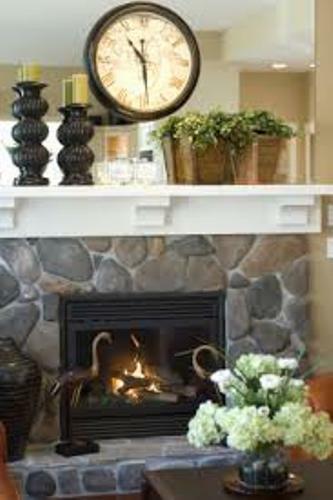 The other items that you can set on the fireplace mantle are the branches and spring twigs. Those items will remind you with the beauty of the natural garden. Find ideas on how to decorate fireplace mantel with a mirror here. 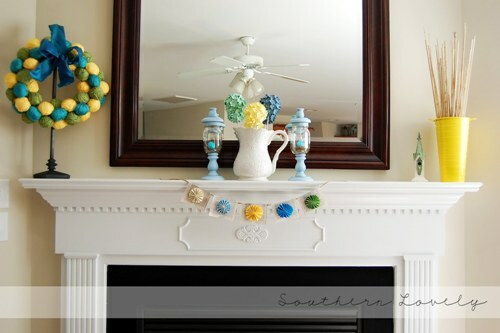 Do you like reading ways on how to decorate a fireplace mantel for spring?